As a sustainably produced MDF panel, MTX is incredibly versatile and has been used to create planters, garden rooms, sculptures, playgrounds, building façades, and furniture. You name it, MTX can do it! FutureScape Spring is the UKs leading landscaping exhibition, back for 2019 with a spring in its step to showcase the best in landscaping ideas and design. 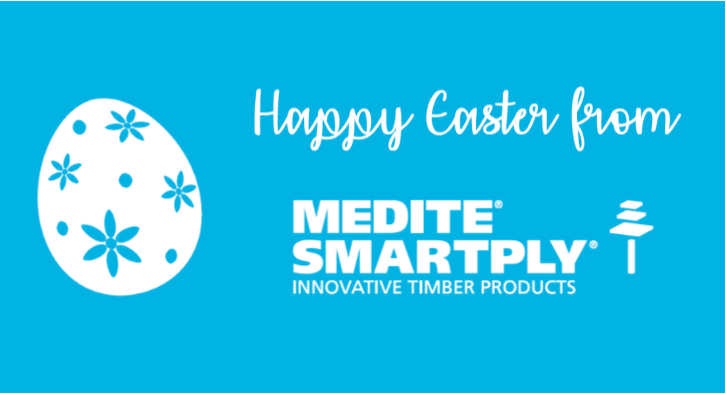 Taking place on 12 March 2019, at Sandown Park Racecourse, Esher, Surrey, KT10 9AJ, MEDITE SMARTPLY will be at Stand 30 from 9am to 5pm.